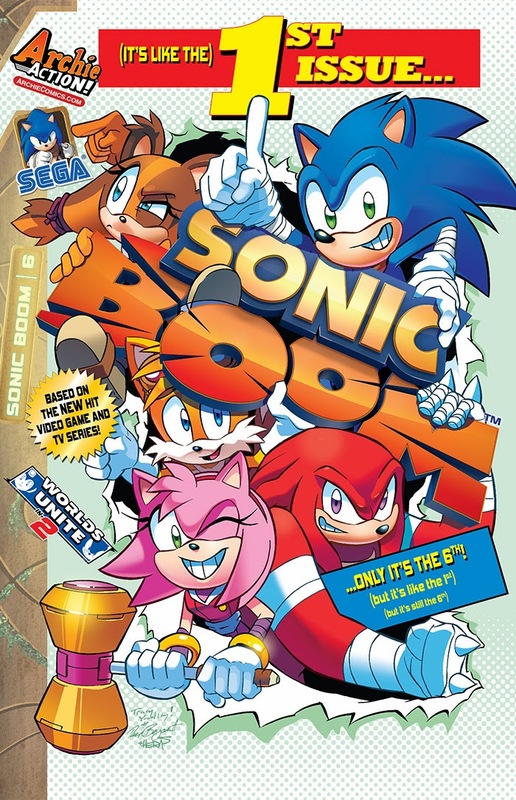 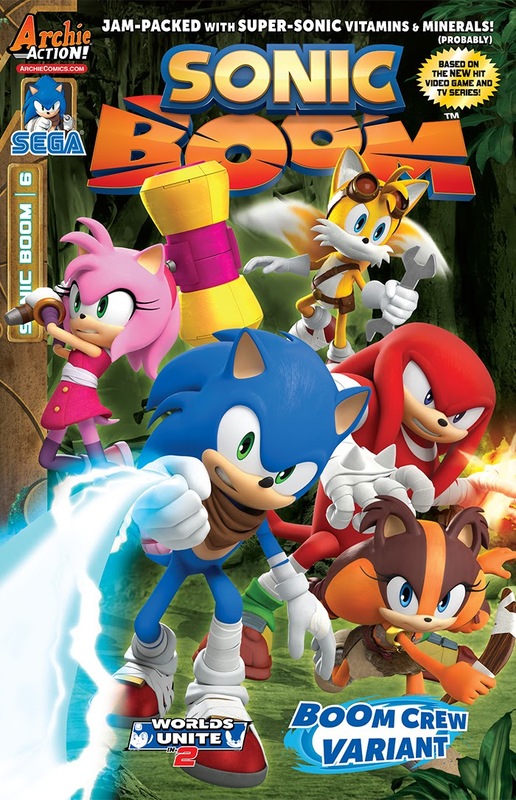 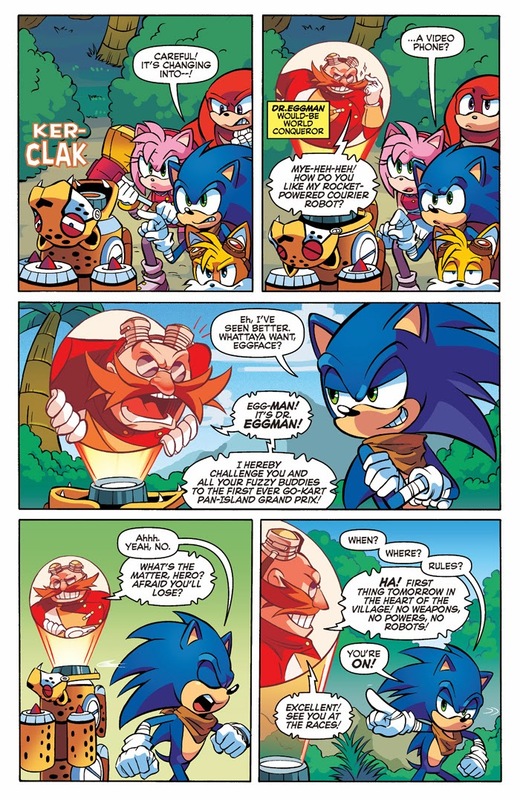 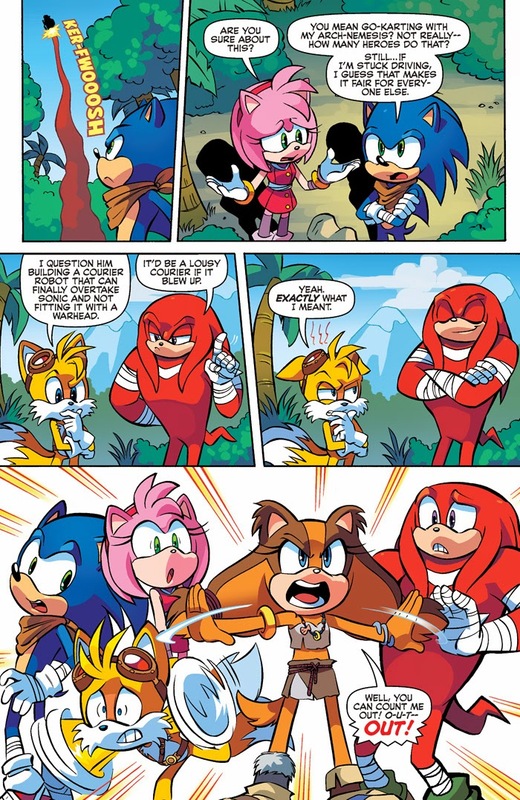 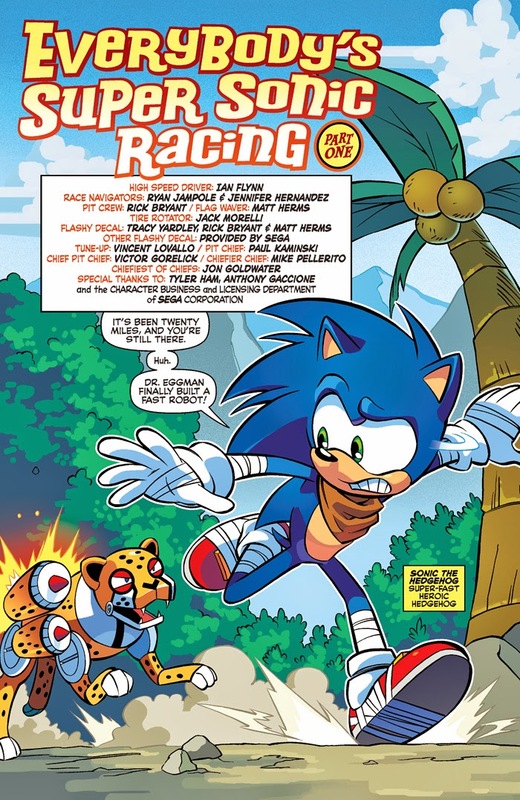 Grab a front row seat for the finale to the brawl-iest, punch-iest, contest-iest Sonic comic saga yet! 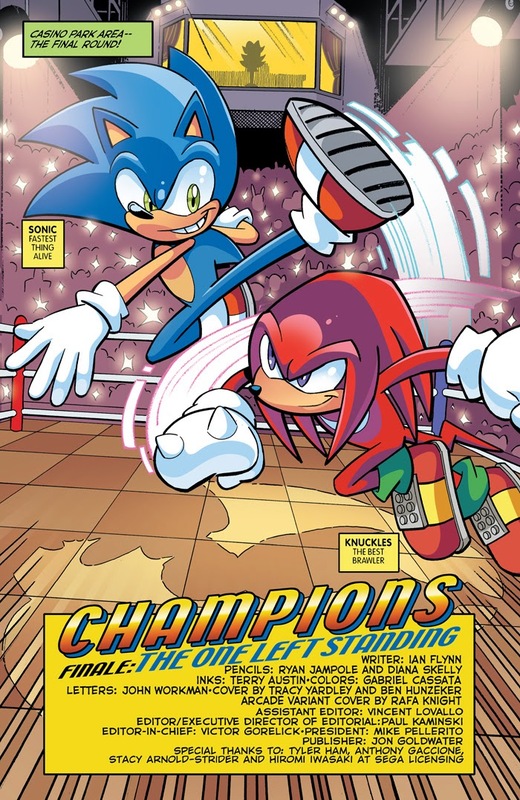 "Champions" Part Four: It’s the battle you’ve all been waiting for (again! 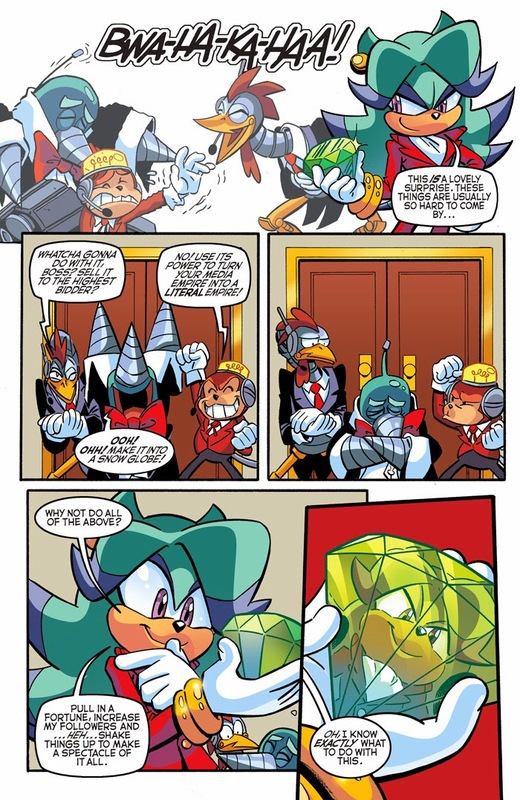 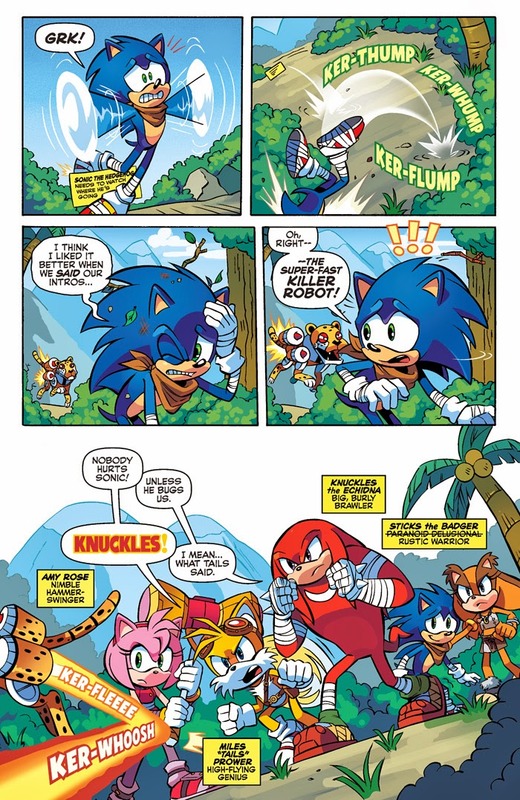 ): Sonic versus Knuckles—for the title and the Chaos Emerald! 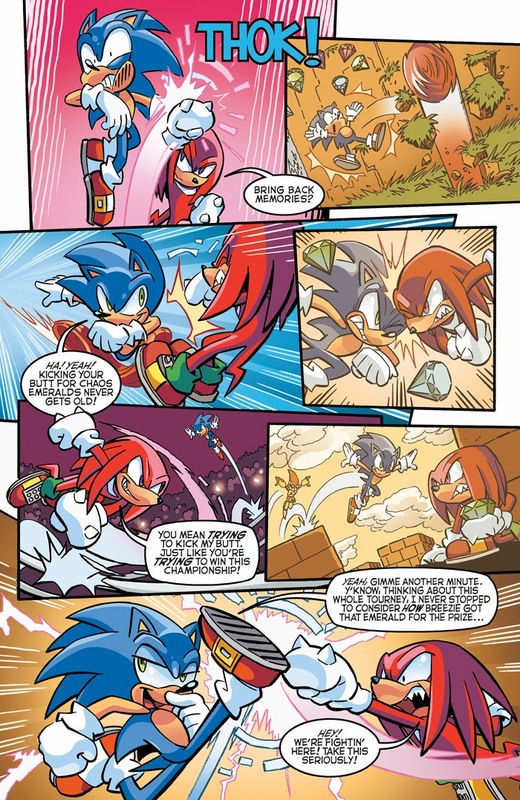 The old rivalry blazes to life as the True Blue and Rad Red throw down for glory—and for the fate of the entire world! 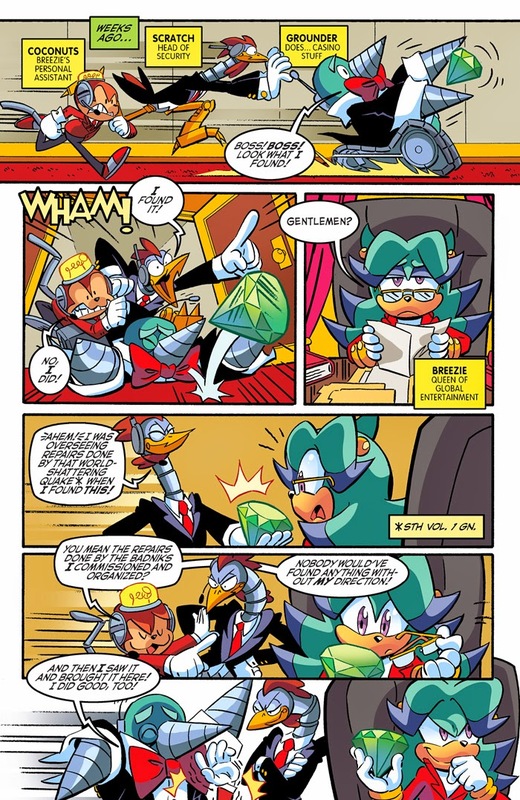 But with the vengeful Hooligans waiting in the shadows, and Metal Sonic en route, will they even get to finish their fight, or will their foes beat them to the punch? 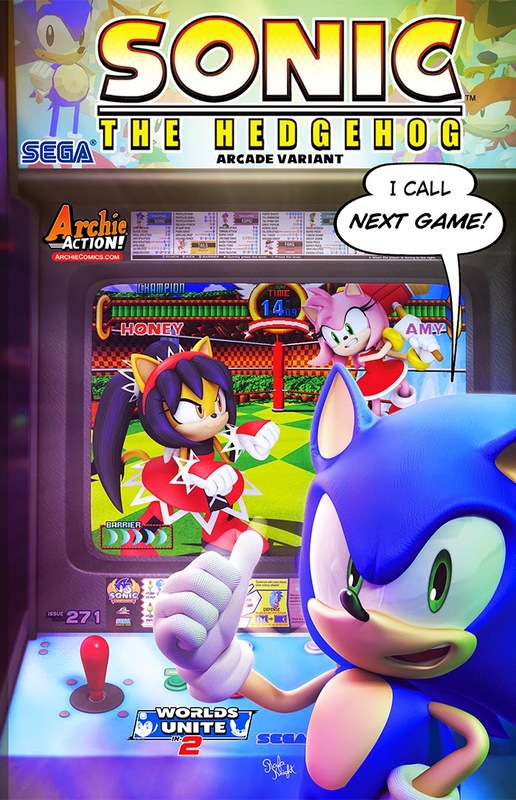 Featuring new cover art from Sonic art legend Tracy Yardley and a super-special new ARCADE VARIANT by the latest Sonic art superstar RAFA KNIGHT! 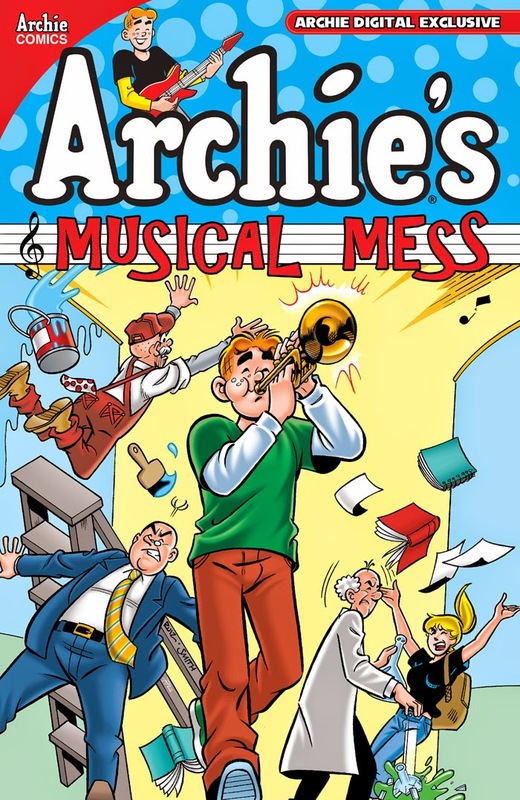 As the frontman of The Archies, Riverdale’s favorite redhead is definitely a talented singer and guitarist. 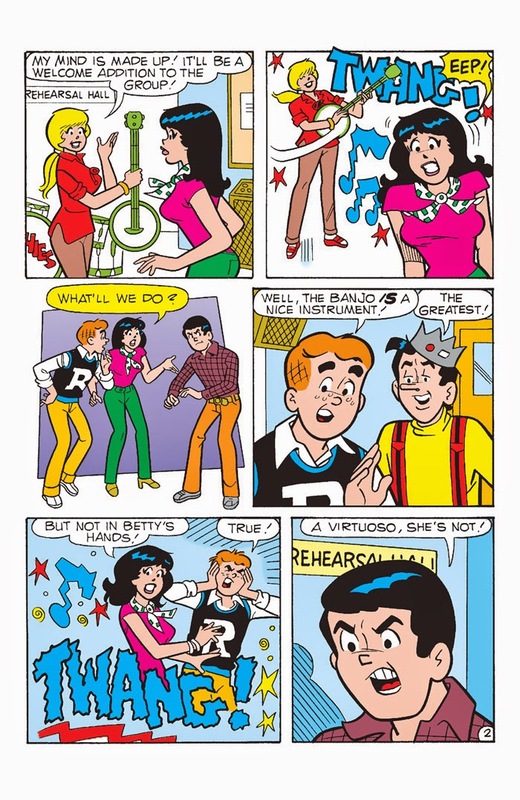 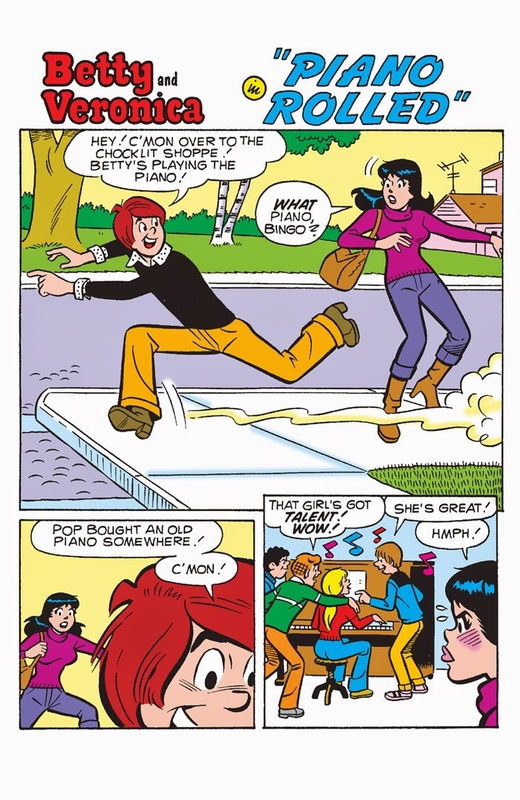 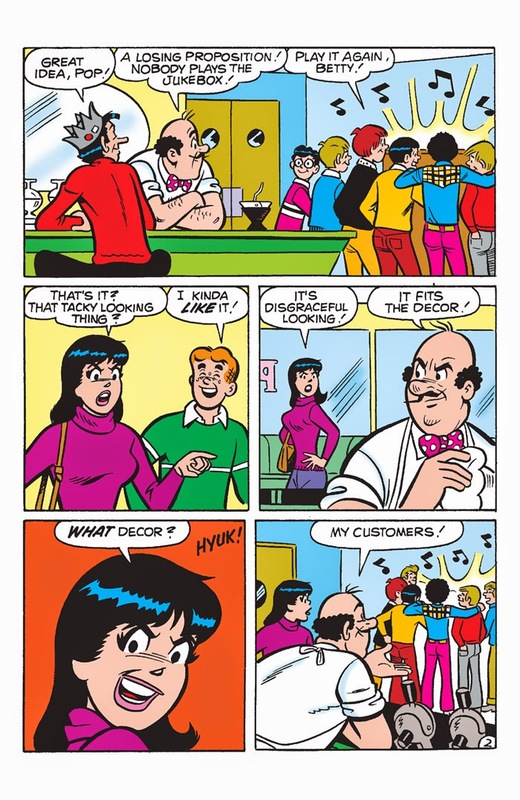 But when it comes to other instruments, well… In this digital-only book, Archie and his friends try out some new sounds—and don’t always like what they hear! 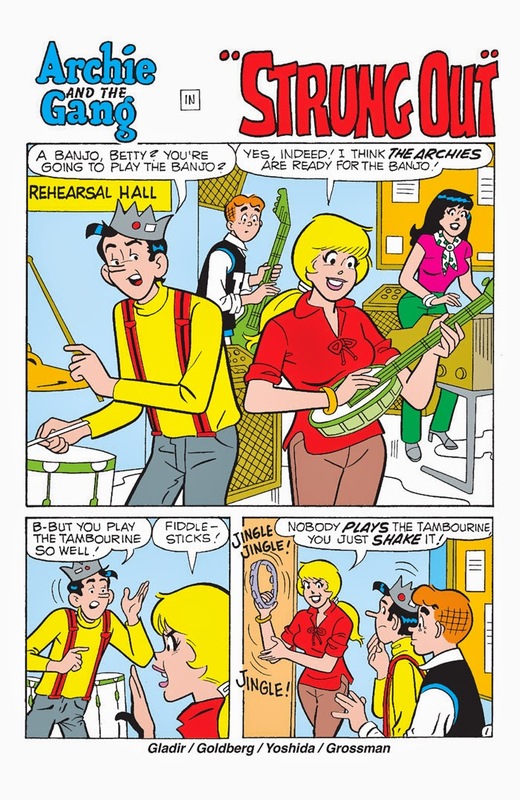 Check out this value-sized collection—but you might wanna wear earplugs when you do it!